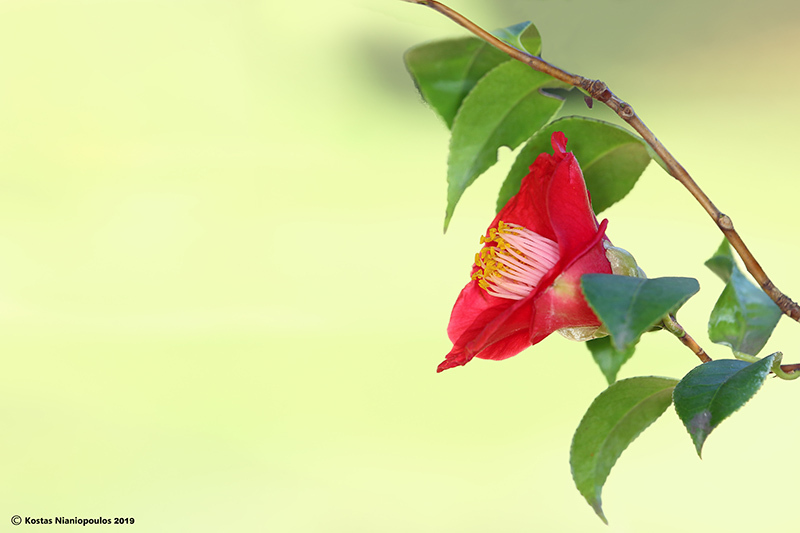 Attractive image of a pretty flower, interesting composition with the extensive open space. Nice color contrast of the flower and background. Lovely image, Kostas. The empty space is perfect for a romantic message, or poem for your lady. Very nice flower - brightens up the day. Interesting composition with negative space on left, but I don't mind it as the flower head faces the empty space. Forget about my lady , she doen't need me any more after i have buy enough things for her , like mixer , a sony camera , a duble bed , a stereo system of sony , a toster , α vacuum cleaner , and many other things she feels she doesn't need me any more , IS ingratitude and i am the bigest SUCKER IN THE WORLD !!!!!!! !